This is for Players with low Graphics Card. 5. When all This File is Installed like OptiFine and Shader mod Drag my shader in the folder Called Shaderpacks. dood your shaders have made my whole game go into epilepsy mode. Please fix this. can you make a pack that only has shadows? I'm having trouble on 1.6.4, Optifine isn't loading from mods folder and I already have forge but when I install Optifine, it makes another minecraft version and it won't load from the mods folder. Alright, one question, is it for 1.6.2? 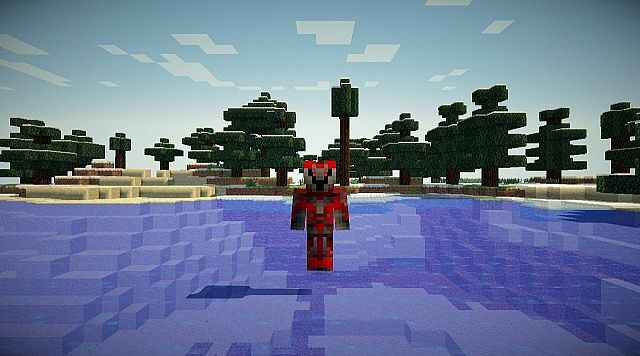 Hey guys i installed the mod and the shader for minecraft 1.6.2! Yeah, but these aren't as GPU heavy. Also, no one would be downloading this if they didn't already know. Where is the 1.6.2 shader mod ? To earn free stuff and build up your crowd (the new youtube but without videos)! Nice, I didn't know GLSL already updated! I gotta get working on my shdaerpacks then! Can you make a video on how to install it?? 1.5.2 i install optifine no shaders folder? so when its done installing i close minecraft and go back into my minecraft.jar? Hi, this... doesn't seem to work. I have an integrated graphics card, might be the problem, but I'm able to run Unbelievable, even if it is with very low frames. I followed the directions, the shaders mod works, I am able to select this shader, but it doesn't do anything. I have forge plus a couple of mods installed, I assumed if there was a confliction it would just not run, but it runs fine. I have the correct version of Optifine. 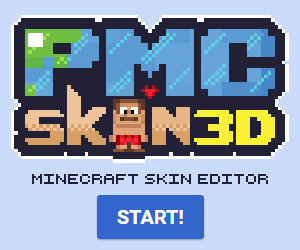 Is it necessary to have that have that texturepack, because I haven't installed it quite yet. how can i make my own shaders pack? Why do I keep on seeing Shader Packs. OMG finally a shader that works for computers with low graphic cards THANKY UO SO MUCH!!!! Can you do one with DoF? I did a server review which used this shader in it if you wanted to check it out. I have ATI HD 4550, 100% It will not have shadows, will it ? I'm having trouble with torches and glowstone. They provide little to no light. Can someone tell me where te shaders folder is after installing optifine. Or just how you install this bloody mod. I thought you needed to install GLSL shaders mod to use it, either way, here is the link to the forum and download of the mod that I believe is required to run this shader. 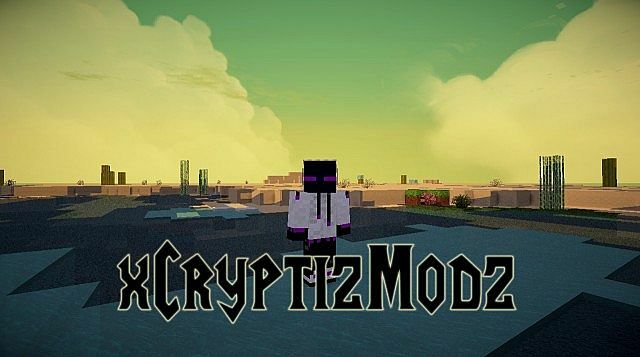 I know you need it to run all shader packs, I was just recorrecting the mod name, for that could lead to some confusion (but very unlikely), and yes I know, I was just not sure since I believe some shaders only work with only some graphics cards. can you please make me a no wavy grass and tree only? those are the only 2 that makes me lag hard. I'm pretty sure there is a simple method of disabling said features in the files of shaderpacks. Something to do with slashes and code. on the old versions of SEUS, I used to download files from a website and replace 'em. I think it wouldn't be possible now because people like you are doing more complex stuff on those files. Not... Really. "People like you"? I can't even run SEUS. I just know that if you open the file in Notepad++ it tells you that you can type // in front of most of the features to disable them. It's pretty simple.